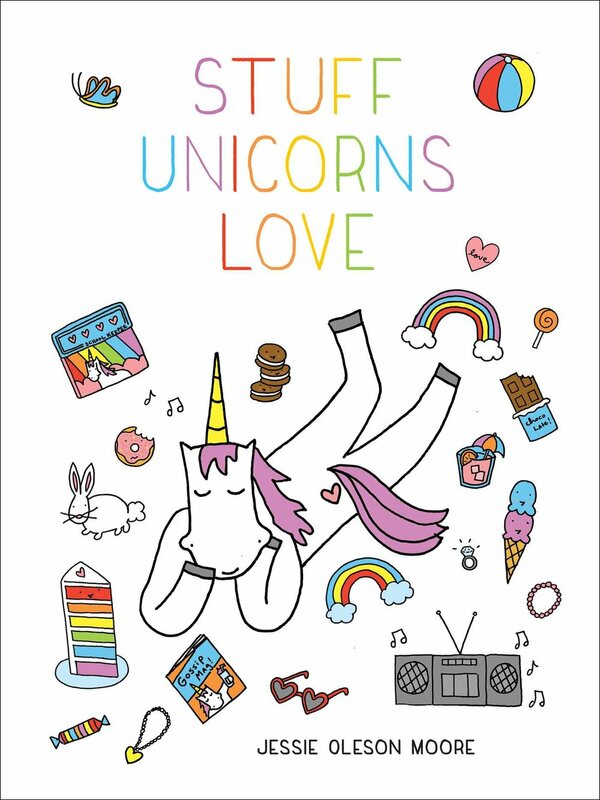 Enter a giveaway for this cute book!Sweet weekend times ahead...starting now! Here are my favorite links of the week. Sweet Seattle: Ladies are taking the cake (and the entire dinner too!) as Seattle's new wave of Food influencers. Sweet Story: Three sweets from Goldilocks Bakery in Cerritos, CA. Cold and sweet: some wonderful-looking frozen treats in NYC. Sweet chill: Chunk N Chip: gourmet ice cream sandwiches. YES! Rolling in Dough: In China, DIY bakeries take off. Nice buns, hon: Jane's Sweet Buns now open in NYC! Learn something sweet: I am teaching a class on Guerilla Marketing in Seattle! Bakery I wanna visit: Baked & Wired in Washington DC! Just call her Doctor Delicious: Ph D-serts offers custom cakes in Florida! Bakery I want to visit: SWEET in Hoboken! Cobbled streets: no, cobbled sweets! Sweetness: CakeSpy featured on Cookies in the Cupboard! Suzie Creamcheese: Enter and win in this Philly Cream Cheese baking contest! Bananarama: Bananappeal makes banana cakes in mason jars, in SF! Awesome.